Really pleased that my short story, “Euler’s Identitity”, is part of this anthology. 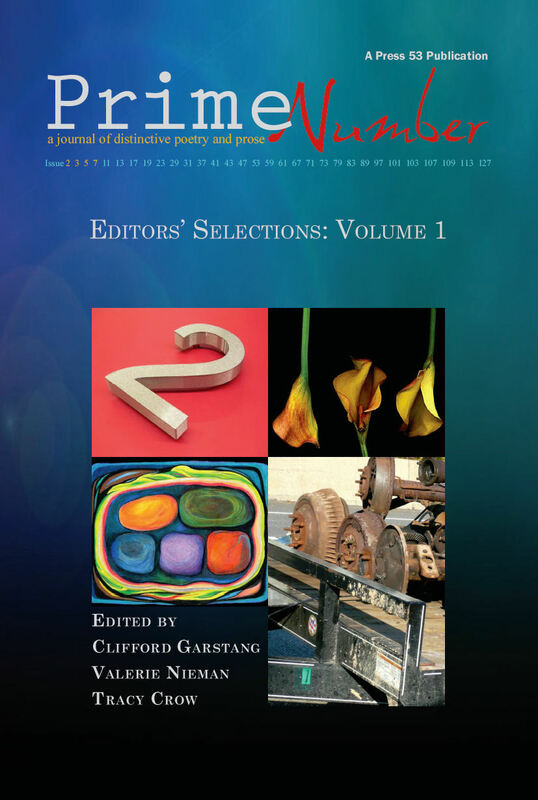 I am very excited to announce that Volume 1 of the Prime Number Magazine Editors’ Selections is available for order. Prime Number Magazine debuted in July 2010 with Issue 2 (we use prime numbers for our online issues, and the next issue our 8th, is No. 17 and will go live in 2 weeks). We published a lot of terrific work over the course of the first year, and this print annual volume includes only a small portion of it.